"Celery is a good detox remedy, celery stem, leaf, and seed stimulate the kidneys to clear waste products, especially helping to cleanse salts that accumulate in joints, causing stiffness and inflamation". 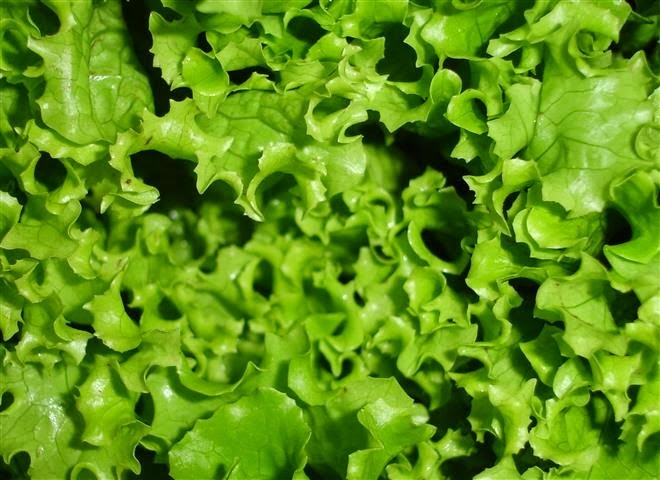 "Juice from the stem and leaf is an excellent dietary supplement in aiding detoxification and weight loss. It is particularly suitable for people with a tendency to fluid retention". 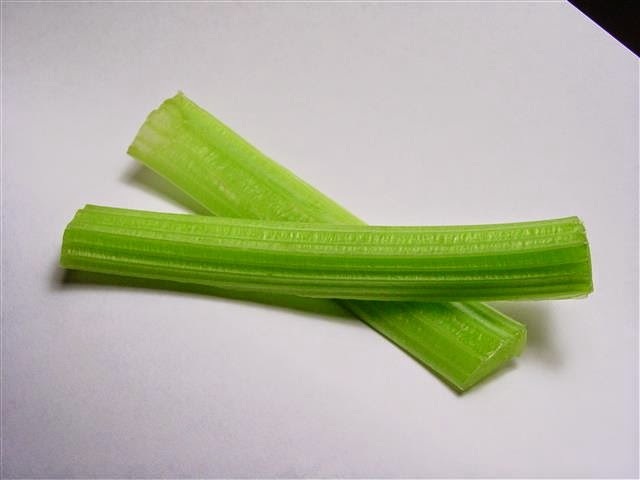 "Both the juice and seed of celery stimulate urine flow and can prove useful as part of a broad approach to treating high blood pressure"(Andrew Chevalier "Herbal Remedies"). The recipe I want to share today is so simple to make and is so good for you! It's my favourite drink to have first thing in the morning and at any other time when I need a nice portion of protein + three handfulls of veggies meal, and I don't have time or don't feel like cooking a full meal. 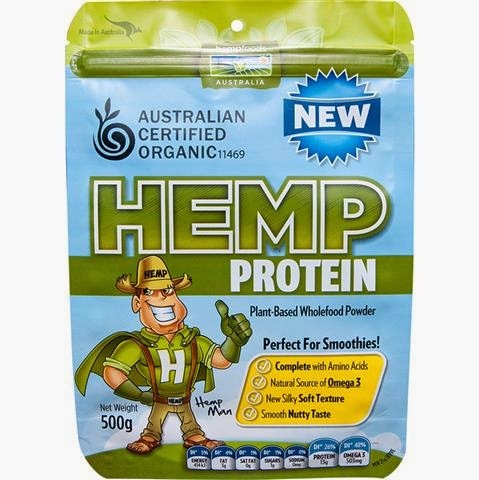 After realising that I was eating too much fruit and not enough veggies and protein on a day-to-day basis, I found this to be one of the best ways of including an extra serving of protein and a few handfulls of veggies in my diet. I use a slow juicer as according to my research and experience it juices every bit out of the fruits, vegetables and greens I buy. 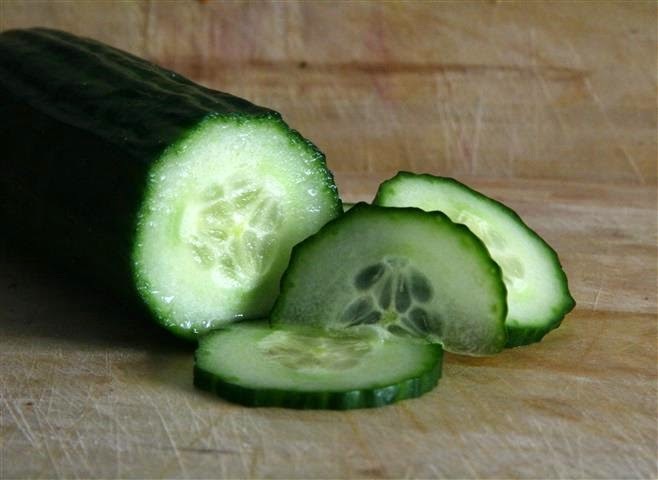 It was also proven by numerous studies to be extracting more minerals and vitamins out of the produce. It also preserves a lot more enzymes and can be left in a fridge for up to 12 hours without losing its useful properties. the most affordable ways of doing that. But as my naturopath said :"It's million times better to have a glass of freshly squeezed juice every day, starting today, from the juicer you already have or can buy for $20, then planning to have it one day when you can afford to buy the best juicer on the market". Ok, the recipe. 1) Wash all of the produce and put it through the juicer. I like putting the pulp through the juicer once again to squeeze all of the remaining juice out of it. (I use the Magic Bullet brand) with the chosen protein. 3) Pour into the glass and enjoy!